Are you relocating to study in London? Congratulations – you’ve already made one of the best and most important choices of your student career. 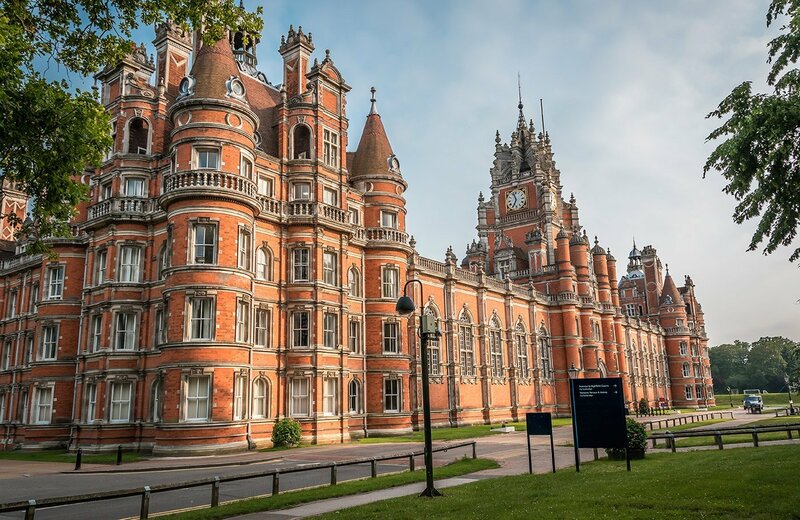 London is on the cutting edge for higher education, and institutions, such as Imperial College, Roehampton, Goldsmith’s universities, are often found at the top-end of the University League Tables and Rankings lists.